For Johann Sebastian there was always music. His family had been musicians, or bachs as they were called in Germany, for 200 years. He always wanted to be a bach. As he grew, he saw patterns in everything. Patterns he would turn into melodies and song, eventually growing into one of the most important and celebrated musical composers of all time. Recommended for ages 4 to 8 years. 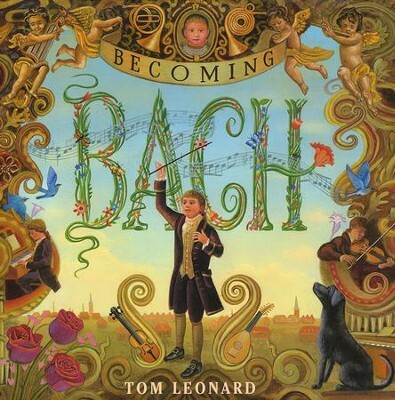 I'm the author/artist and I want to review Becoming Bach.